The session is FREE of charge and can last as long as we need so we get as much as possible images to choose from. The difference in the package prices is based on the amount of the images that you will choose to purchase after the session. Yes, there is no rush to choose your package today. RDT Studio offers professional image retouch: $10 per image. Please contact Nataliya for example gallery link. All images from the session. 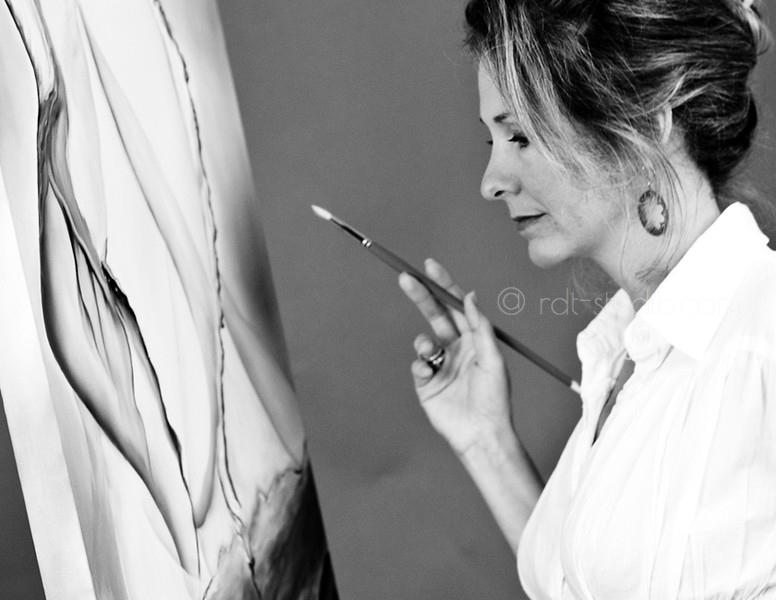 • Proofing online private gallery with color images and a selected few in B&W. Please start booking your session with filling "New Client questionnaire" form. Please email call or text: 1.925.308.6355 to scedule your photo session. For faster response, please give me a call. You will receive an email invitation within 72 hours to your online gallery proofing with an option to tag your favorite images. At this point you can choose images for additional Professional Photoshop retouch ($10 per image). Payment. Pay for your session here. The $ amount depend on your package. Nataliya will unlock your gallery for download and start working on the image edits. Please make sure to bring bug repellent spray and a shoe shine/clean cloth (walking in the park trail will cover with dust your shoes). •	Wear clothes that make you comfortable and reflect your personality. •	Bring multiple outfits. Select a variety of outfits, as you desire. •	Coordinate your outfit from head to toe. •	Keep the tonal range of clothing in the same group; don't mix light & dark in the same outfit. •	Select 2-3 complementing solid colors in tones such as greens, blues, purples, burgundies, khakis, black, navy and denim. •	Avoid large prints, stripes, busy patterns and bright colors - these overwhelm and create distractions in your portrait. •	A black shirt or top is always a good choice. •	Bring appropriate shoes, socks and a belt for each outfit. •	Each person in a family or group portrait should be dressed in a similar color or tonal range. •	For family or group portraits, coordinating outfits is a good practice. Jeans or khakis and a white or black shirt is always a good choice. •	Be sure the clothes you select fit properly, especially shirt collars. •	Short sleeves are OK, but long sleeves are best. Be sure to bring at least 1-2 long sleeve tops. •	Dark clothes will help to make you look thin. •	Traditional clothing styles will better stand the test of time. •	Medium to dark clothes look the best on dark backgrounds. •	Medium to light colors look the best on lighter colored backgrounds. •	Earth tones are best for outdoor portraits. •	Bring all clothes on hangers. Be sure clothes are not wrinkled. •	If you plan to wear a tie, bring an appropriate blazer or business suit. A shirt and tie with no blazer/suit jacket does not photograph well. •	For executive portraits, be sure your clothes are appropriate for your type of work and clothes are clean and pressed. Gentlemen may bring multiple ties; ladies may bring multiple accessories – I will help to select the combination that works best. •	Wear your hair in your normal style. •	Do not change your hairstyle in the days before your portrait session. •	If you want to get a haircut, schedule it one week before your portrait session. •	A fresh shave is important for men. Neatly trim beard or mustache. •	Bring your hair care/styling products. •	Minor blemishes and scars will be removed by retouching. •	Avoid sunburn and tan lines. •	Women keep make-up simple and natural*. •	Avoid makeup with sparkles and SPF. You can bring your makeup to the session. •	Your nails will show in some portraits. Be sure fingernails and toenails are polished and not chipped. •	Keep jewelry simple and to a minimum. •	Bring appropriate jewelry for each outfit.